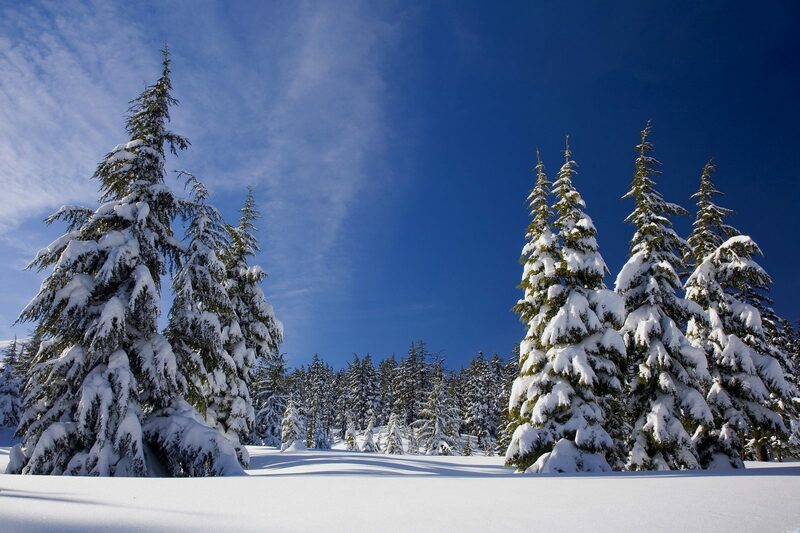 Now that winter has arrived, many of us will embrace the season, and head outdoors to experience winter activities, enjoying the snow scenery, while snowshoeing, skiing, snowboarding,‎ and snowmobiling. And with the holiday season, we will travel to visit family and friends, or book a stay at a four seasons lodge, or maybe head up to the cottage. I look forward to the winter season, however, with the snow and ice comes potential dangers! Here are some important Survival and Safety Tips that Could prevent disaster. Last winter in Ontario, several snowmobilers lost their lives going through unsafe ice, leading to drowning. ‎In one nasty snowstorm near Montreal, two men died in their vehicle, buried in a snow drift. Nearby, over a hundred vehicles were stranded in a blizzard due to a transport trailer that became stuck, resulting in an overnight survival ordeal, with many cases of hypothermia and frostbite. Increasingly, climate change is producing severe winter ice storms, windstorm, and polar vortexes. Basic risk and hazard management protocols utilized by outdoor leaders ‎can be adopted by anyone who is interested in their own safety. It’s simple: ask yourself a basic question, are you prepared to deal with potential dangers in winter sub zero snowy icy conditions? Carry a survival kit, based on staying put, shelter/fire/water/signalling and visibility, and always have a compass, topographical map, and a reliable hand held GPS with plenty of extra batteries eg Garmin-64 or Montana models. I would also highly recommend a cell phone booster, and a tracking device. First thing, sled sober, avoid alcohol or illicit drug use, it’s the law, and it’s your life at stake! A large percentage of sledding deaths involve alcohol, sledding on unsafe ice, and aggressive driving. Whenever sledding across frozen bodies of water eg lakes, swamps, creeks, make sure that you are wearing flotation gear, and also wear a set of ice picks on you, and have a throw bag rope handy. Without flotation and ice picks, if you go through the ice, you’re likely going to perish. I would also recommend a tracking device such as a SPOT or In-Reach satellite locator, and a survival-safety kit as noted for the outdoors.‎ Having a portable battery booster kit, and a portable winch, are also recommended. And if you get stuck a long ways from civilization, a pair of lightweight aluminum or abs plastic snowshoes, would give you a chance to get out on foot, alive! There’s really no such thing as 100% safe ice. Many factors, including how the ice was formed, types of ice, snowpack, current, running water, swampy water, and ice thickness, contribute to ice safety. If the OFSC’S local club has the trails closed, it’s for a reason! I prefer at minimum, 6 – 8 inches thickness to snowshoe or ski, and 8 – 12+ inches for snowmobiling. At minimum, have minus 30 celsius rated mummy sleeping bags, eg. Thinsulate or Polarguard composite fill ideally, and 100% wool blankets. Also, some woolen and fleece clothing, flashlights and candles, roadside emergency flares, a high energy food supply, eg granola bars and trail mix, and a supply of water, and/or a portable camp stove and pot to melt snow. Additionally carry a tire inflation pump, a backup battery booster, a bag of sand and a shovel. I would strongly recommend a Wilson’s Sleek cell phone booster amplifier, and a Automobile Roadside Assistance membership. A bonus is the On-Star. Always keep the car window open a touch when running the heater while stranded, and get out and shovel the exterior ‎to allow for proper ventilation. Many winter vehicle fatalities involve alcohol, distracted driving, and speeding. Lack of snow tires is a big one as well. A high efficiency wood or pellet stove, a ‎digital sinewave backup generator, preferably with an inlet installed outside of the dwelling, to directly trickle charge your furnace and keep it running, safe jarred candles, flashlights, high energy foods, a supply of bottled water, a working propane barbecue, and a portable chemical RV toilet, are all good things to have! Never ‎use a camp stove or barbecue indoors, or a portable generator on a garage that’s connected directly to your house or cottage. It’s a bonus, to have a portable solar system, or backup battery bank for emergency power. For all situations, get up to date weather warnings and forecasts, from Environment Canada, AccuWeather, and the Weather Network. Get outside, enjoy the winter wonderland, ‎but do it safely. Be prepared!